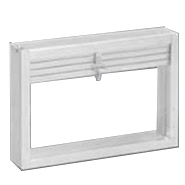 Extruded Louvers, Operable Louvers, Drainable Louvers, and more. All sizes & custom sizes available. View Pricing.. 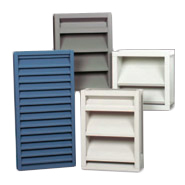 Reliable Grilles, Linear Bar Grilles, Ceiling Grilles, and more. All sizes & custom sizes available. 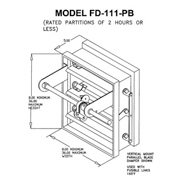 Fire Smoke Dampers, Dynamic Fire Dampers, Ceiling Radiation Dampers, etc. All sizes & custom sizes available. 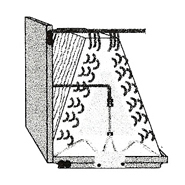 Featuring Fire, Smoke, Radiant, Corridor, Balancing Dampers, Curbs, Louvers, Access Doors, Equip. 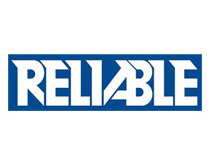 Rails, Security Bars and more. Drain Pan Teatment, 6 sizes, EPA Registered. 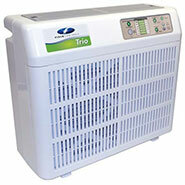 Prevents, mold,algae, + mildew growth. 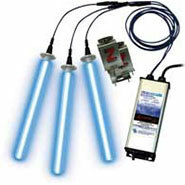 Keeps drain lines clear for up to 6 months. 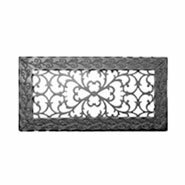 Decorative grilles and vents with over 25 different sytles, and many available finishes. 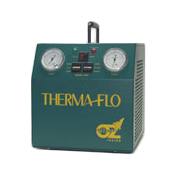 A Refrigerant Recovery Machines to fit every need and circumstance. From quick to cheap to heavy duty to shop recycling. 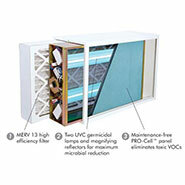 Field Controls offer a whole set of IAQ Products to Improve the quality of the air you breath inside your space. 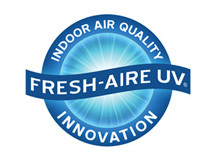 GeneralAire has a wide array of IAQ Products from UV-C Lights to Humidifiers, Improve the Air you Breathe. 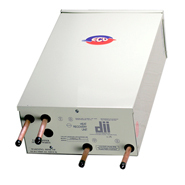 ECU Hot Water Recovery Devices (HRU). 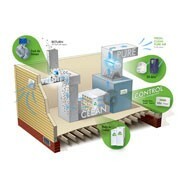 Reclaim waste heat from AC units, Heat Pumps, & Ref. 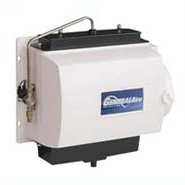 for free domestic hot water. 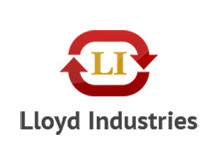 Residential Heat Load Calculation service performed by our HVAC experts. ResCHECK energy calculations to guarantee your construction permits as required. 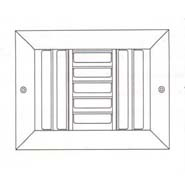 Duct Design service for residential & commercial buildings. Over 20+ y. experience. 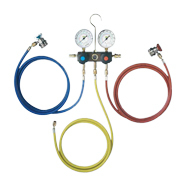 Commercial Heat Load Calculation service performed by our HVAC experts. Equipment Size verification performed by our HVAC experts. 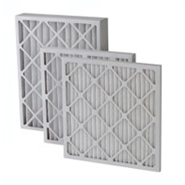 Designed to prevent the growth of micro-organisms within your AC/Heat system and help in sterilizing the air that is traveling through your central system. 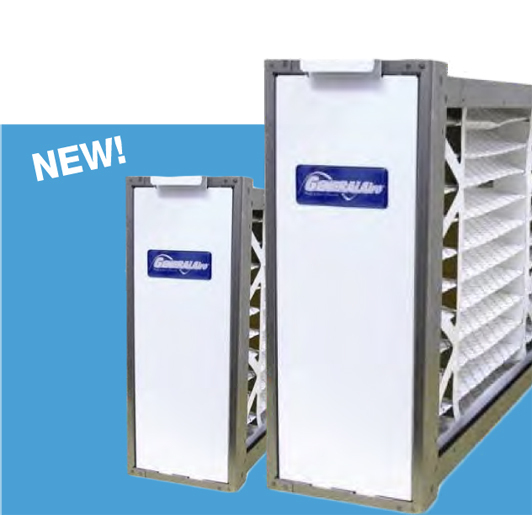 Quality Pleated Filters MERV 8,11,13 any size 1",2",4"
Let us ship your customers filters directly to them, modest UPS, any size, 6-pak's available. 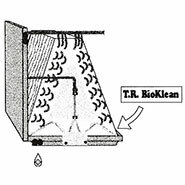 EPA Registered Pan Treatment, time released microbiocide strip that inserts in the AC Condensate Drain Pan. The Louver is here. A++++++++++ that is all I have to say. It is not the unit arriving earlier it is all the steps in between. I appreciate your diligence. Thank you! WebReps was a very easy service to use. 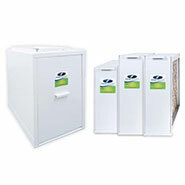 As an owner builder who doesn't do this very often I spent considerable time searching for an hvac company that could do my energy calcs and manual J's only to get a lot of run around with pricing. Either that or I found holes in their process that left me uncomtfortable. Webreps was straightforward and their pricing was fantastic. I highly recommend them. I can't thank you guys enough! Quality from start to finish...... even the ultra-safe packing! Should be able to finish my desk project with function and style now! I'll send you a pic when I get there...... Thanks again! 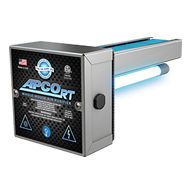 I purchased several AC UV lights and they work perfect. They told me step by step how to install. Great customer Service.